please let us know as we are more than happy to post them on here to get the word out and about for you. Note: There is a special page for news about the RL24 Nationals here. All RL24 owners are invited to participate in the Victorian RL24 State Championships which will be held in Western Victoria over Easter 2019. Contact details are included on the attached flyer. The Notice of Race for the Victorian RL24 State Championships is located in the attached file. It is with much sadness that the RL24 Owners Association advises that Rob Legg passed away on Tuesday 12th February 2019. The RL24 Owners Association offer their sympathy and condolences to his family at this sad time. 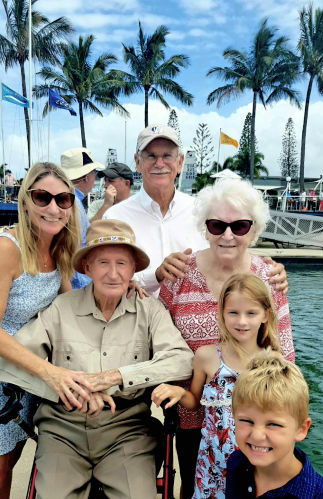 Rob Legg will be remembered for his innovative Trailable Yacht designs, his passion for sailing and his contribution to Australian sailing. A full report of the 2018- 2019 NSW State Championships with photos can be found in the file below. Please complete the Memberhip Invoice Form and send it to the Association's Secretary / Tresasurer Paul Corben. All of these NSW Regattas welcome RL24 Sailors. Pictures below of Treasure Island; Octantis; Shaka; and Colin, Tim and Jenyne on Ringleader. 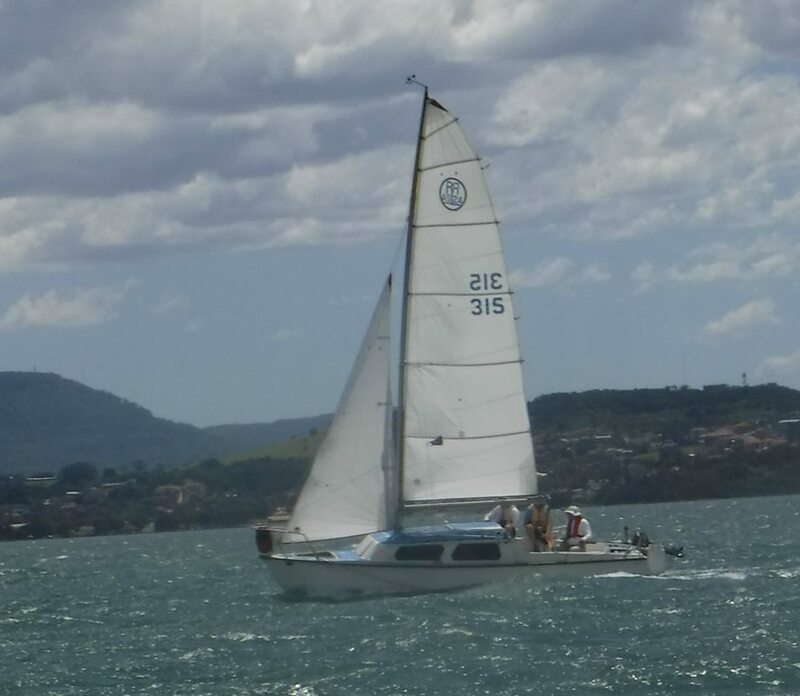 If you know someone new to sailing and RL24s, there is a course designed for anyone who is considering purchasing or has recently purchased a trailable and has little experience sailing this type of boat. 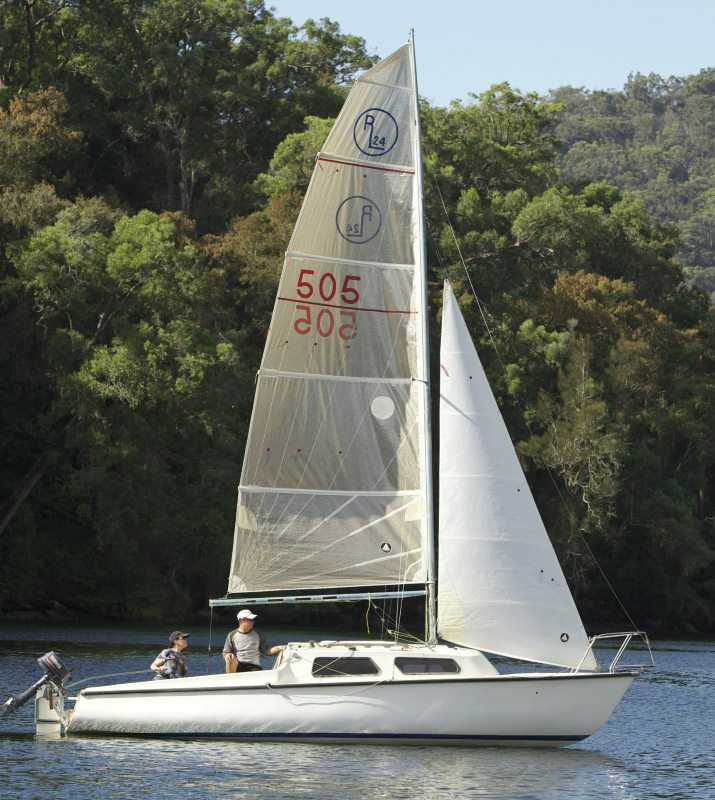 It would be also suitable for existing owners of trailables who need to improve their basic sailing skills. Venue is Hobsons Bay YC close to Melbourne. Courses are offered once or twice a year. 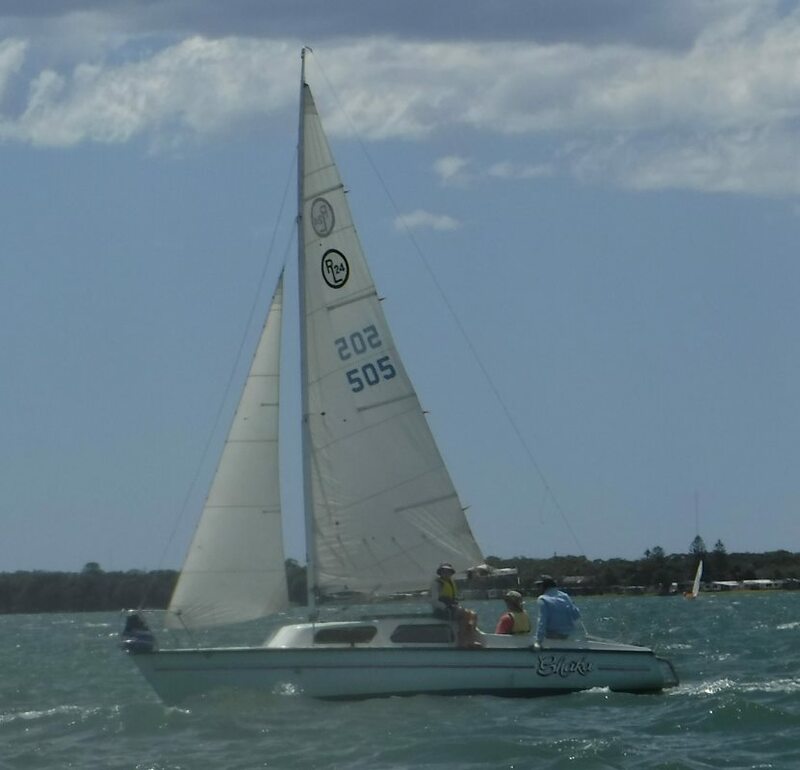 We just had a classic long weekend down on the Gippsland Lakes - perfect weather, plenty of sailing and great company. A highlight was meeting Pat and Ray on their RL28- Sans Peur. Many Association members will recall that they owned and raced a succession of RL24s - as each new mark came out. San Peur is beautifully maintained and Pat and Ray continue to pick the great anchorages as they cruise "the lakes". Their recollections of travels adventures in RLs was inspiring. They pass on their regards to other RL24 owners.